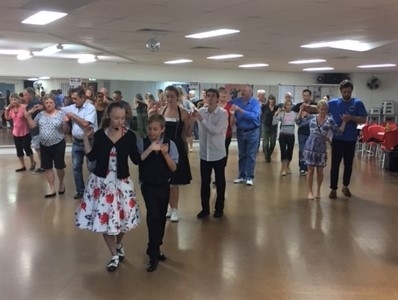 On the 5th Sunday/5th Saturday of the month (except Frank's Ball in June 2019 and Beerwah Ball in Aug 2019), Dance Obsession holds a Fun Dance. If Ballroom, Latin, Easy New Vogue and Sequence Dances, and Progressives are your thing, please join us. All dances x 2. Purpose built floor, AIR CONDITIONED Comfort, Great Music. Everyone Welcome. Monte Carlo, Lucky Door, Raffle. $10pp plus a small plate to share for supper. Join us for an afternoon/night of dancing not to be missed.